No matter how much we all enjoy our respective jobs, a happy and settled retirement is something that we all crave. When you plan and prepare for your retirement properly, it can be absolutely fantastic and all of your dreams become reality. However, if you fail to plan properly, you can soon run into financial trouble and your retirement can be nothing like you thought it would be. There’s no need to panic though and help is at hand. In this post, we look at essential tips for planning your retirement so you can stay on track. Going back a decade or so, the vast majority of people simply retired at the state pension age of 65. However, this is no longer the case for two reasons. 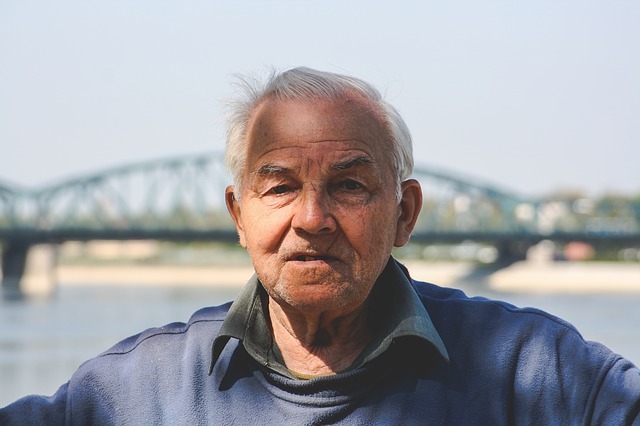 Firstly, the state retirement age is changing as people are living for longer. Secondly, and as a knock on effect from this, people simply do not have the savings required to retire at this age and many people will have to work into their late 70s. That’s a difference of over a decade’s worth of work! Resultantly, you need to sit and do your sums. Work out your contribution to your pensions pot (you should be able to see this on your wage slip) and calculate how much you’ll have saved by the age of 65. You’ll also need to work out whether you’re looking for a “gold standard pension” (where your pension income equates to around 2/3rds of your pre-retirement level) or a “silver standard pension” (where your pension income equates to around half of your pre-retirement level). This should give you an idea of how long you need to save for before you can retire. Of course, you’ll be contributing to your pension, and so will your employer. But you’ll also need to know what the government are currently doing and what they plan to do. The state pension rules change constantly, and they recently received an overhaul in April 2016. These changes make the state pension simpler and ensure that you’re entitled to around £155.65 a week (£8,092 per year). You’re entitled to a state pension after 35 years of National Insurance contributions (it was previously 30). Remember, this is the current state of play, but it all could change. So if you’re a decade or so away from retirement, look for changes closely so you can plan carefully. If you’ve changed jobs and employers multiple times over your working life (as many of us have), then you need to ensure that you’re tracking all of your separate pensions closely. The easiest way to track your savings and investments is to consolidate them. This gives you more control and ensures no paperwork gets lost. Companies such as Bestinvest offer this option, so if you’re feeling a little lost with all your different documents, consider consolidation. Follow these top tips and you should have no problems planning for your retirement. ← How Much Data Do Government Systems Have on Your Car?